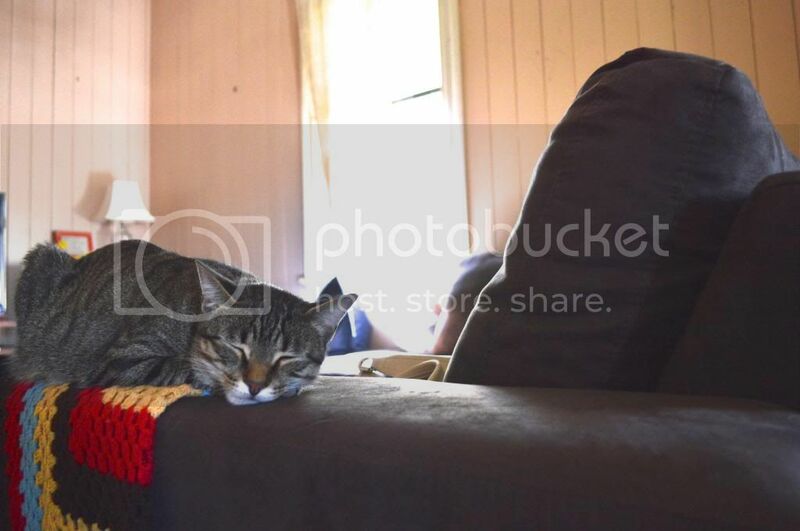 First up - the loungeroom. Being a small, renovated worker's cottage, the loungeroom doesn't provide much space to work with. Good thing there's only two of us then! The horrendous futon is now hidden away downstairs and in it's place is this deliciously comfy corner lounge. Squishy cushions and enough room for both of us to lie down means it's perfect for movie watching, Jamie Oliver drooling and My Kitchen Rules yelling ("why would you do that? HURRY UP" - yes, I know it's terrible, it's a horrible addiction). The couch is from Super Amart but surprisingly, it's comfortable and right now it just suits what we need. 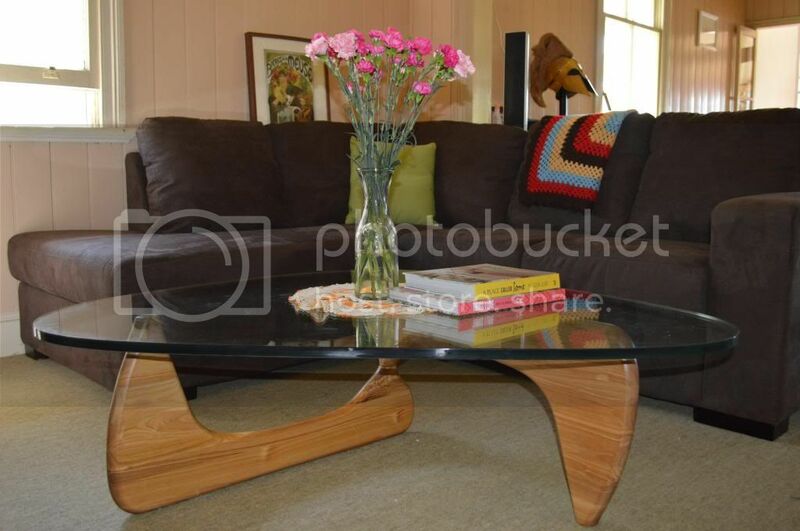 The coffee table is a replica Noguchi table that we bought from Replica Furniture - if you live in Brisbane and are in need of something new, I cannot recommend them enough! 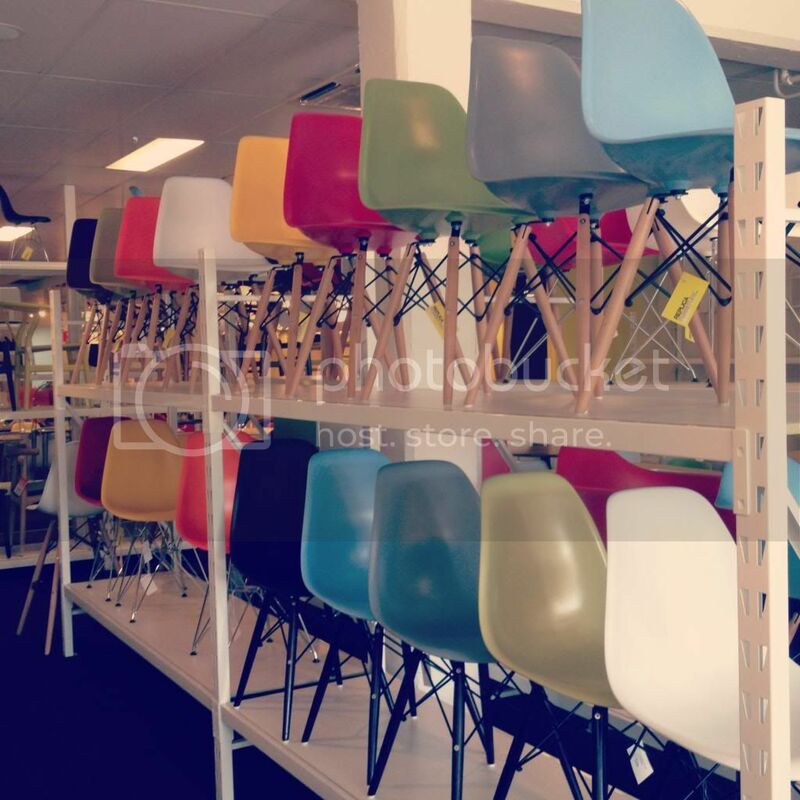 While we were there I fell in love (again) with Eames chairs and naturally, decided to get 6 of them when they come back in stock. 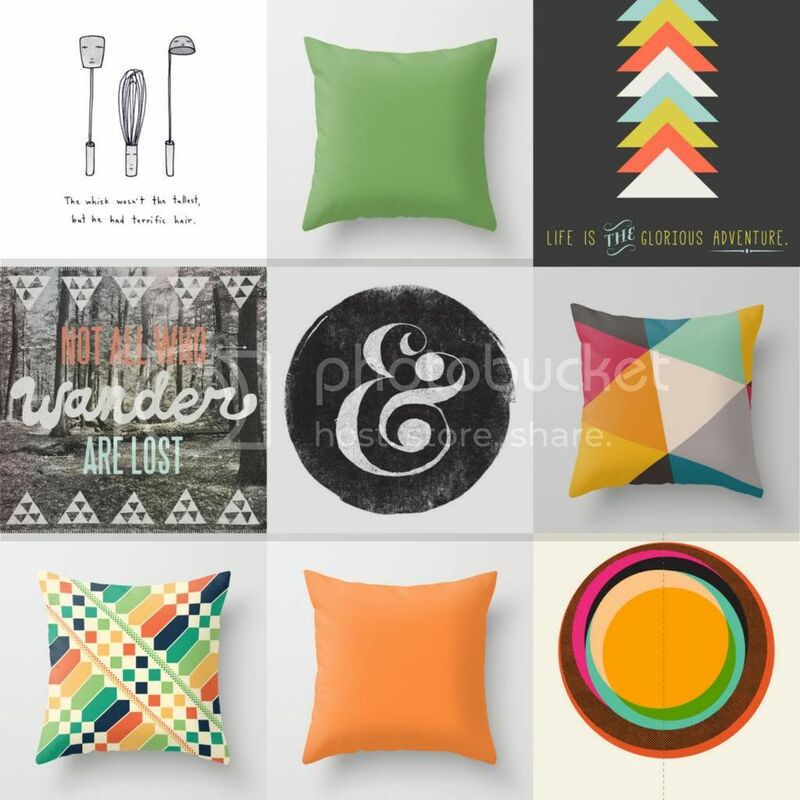 While delving around the Internet for cheapish decor, I came across Society 6. Entering Society 6 is like falling down a rabbit hole. You could spend hours on there and not even realise ... like 2 ... ok 3 hours, it's addictive. The prints are designed by artists all over the world and some can be made into cushions, shirts, iPhone cases, pretty much anything really. I've chosen the prints below as well as a few cushions to go with our new couch. Hopefully they'll give the place a happy, colourful vibe and once I frame them they'll adorne the walls in my office, the kitchen (the whisk print was too cool not to get) and the lounge. lawyer by study, collector by birth. lover of all things vintage, retro, and patterned. filling up my world with floral sheets and kitchen goodies. this blog is a collection of my life, loves and ideas. Photos property of My Nana's Joy. Simple theme. Powered by Blogger.